CLOSEOUTS. 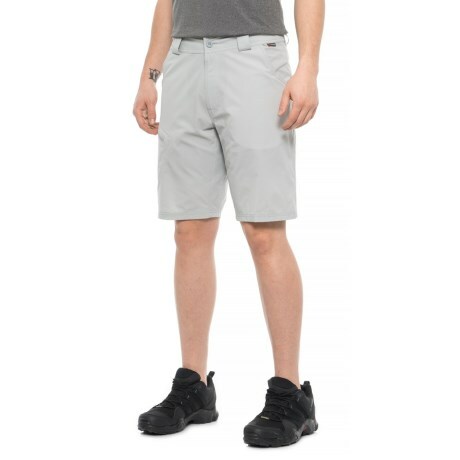 Created for being in and around the water, these Simms Big Timber shorts are made from lightweight, fast-drying stretch fabric for moves-with-you ease, and helps prevent sunburns with UPF 50+ sun protection. Available Colors: ASH.